It's a love story with a twist. 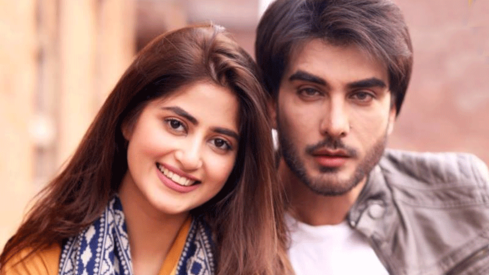 Areeba Habib and Azfar Rehman are set to star in a love story with a twist titled Qadam Qadam Ishq. 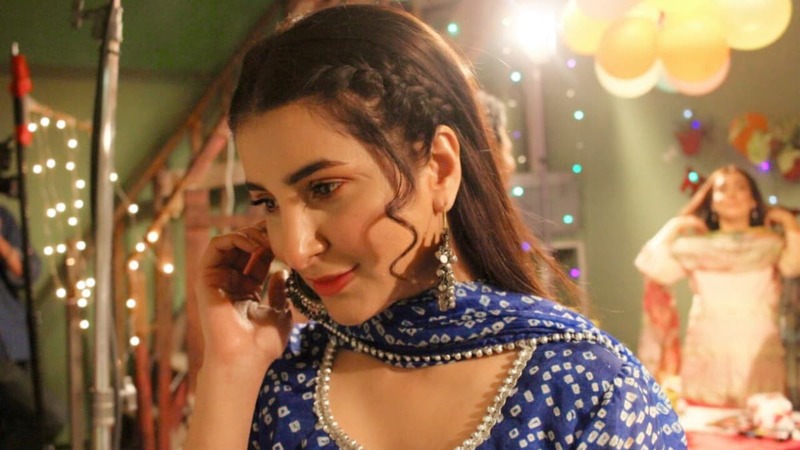 Speaking to Images, Areeba revealed that her character in the drama is named Chand. "My role is of a university-going girl whose parents died when she was very young. She has been raised by her brother and sister-in-law and she is adored and loved," said the model. She added, "Her personality is very timid and quiet." "I said 'yes' the moment I heard the story. 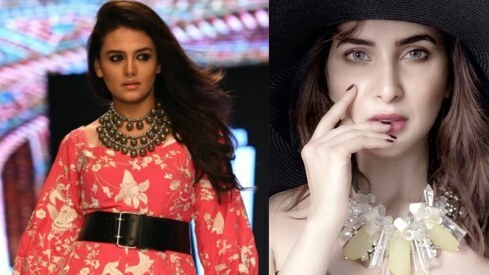 There's also a love triangle involved and there are a few twists that I don't want to reveal yet but it's a nice idea and the drama is very well-written," said Areeba, who made her acting debut this year alongside Imran Abbas in drama Koi Chand Rakh. And she's looking forward to playing a role different from her last. "This is a very different role than the one I've done before and this one is a challenge as Chand is completely different from my personality but I love her simplicity. I'm glad I get to do this because I don't want to do just one type of character." Speaking of Azfar's role, she said that he "plays a fellow classmate who is a bit temperamental and comes from a big family. He pursues her [Chand] but she's frightened of him in the beginning because he has an intimidating personality." Images got in touch with Azfar who further added about his character, "He's very emotional, on the brink of self-destruction. I've never played a character like him who's a little neurotic. He is two-dimensional in his thoughts but still has some layers to him." He added, "I really enjoyed experimenting with him. I know the director and I'm excited to work with Areeba, I really liked her last performance. I really hope people enjoy it." The cast also includes Ali Khan and Maira Khan who play Chand's brother and sister-in-law, respectively. Kashif Salim is the director and Adeel Hafiz is the writer. Qadam Qadam Ishq will go on air in January in 2019.